What is Gat kramank(survey number) and Saat Bara (7/12)? 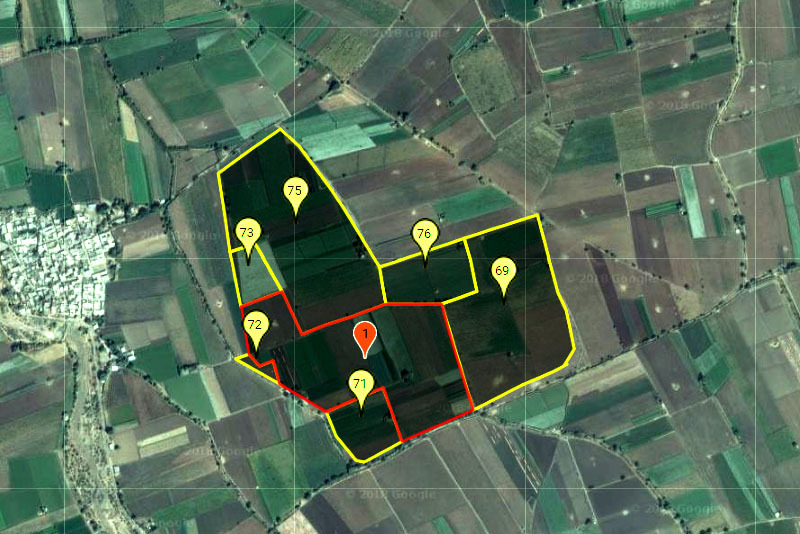 In order to maintain the records a survey number (Gat Kramank) is given to a specific piece of land. The record contains the information of location, size, shape, and ownership of the land. REAL provides a consolidated report which is generated in a short span of time for Maharashtra Land Records (Mahabhulekh).